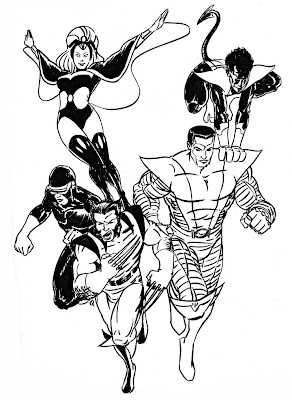 Yet another fairly quick X-Men brush marker sketch. 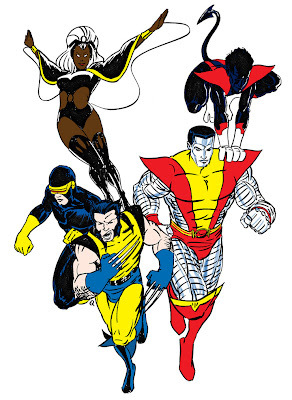 This cast of characters are more in line with the Claremont/Byrne era. Colour fills done in Photoshop.